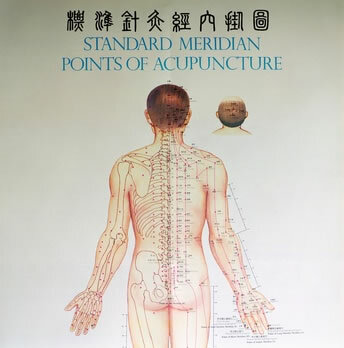 Acupuncture is one of the main practices used in TCM and is still used as a stand-alone system of medicine in many areas of China. Many people think of acupuncture as a physical therapy indicated for musculo-skeletal or pain conditions. The use of Acupuncture and herbal formulas stimulate the flow of intrinsic energy, Chi, in the body which, in turn, enhances health and benefits organ function. Acupuncture is the gentle stimulation of specific points on the body to restore the flow of Chi, to bring about balance, well-being, deep relaxation and to correct health problems. From a Chinese Medicine point of view, the body is understood in terms of energy circuits. The circuits, (channels of energy or meridians) are like an energetic map of your body. Along the pathway of these circuits, the energy is constantly changing, creating areas of highly specialized energy that can be used to influence the energy balance of the entire system. The needle is tapped in through a guiding tube so you barely feel it going in. At their first treatment, most first timers are pleased to exclaim “that didn’t hurt at all”.